FAST, HIGH PROFESSIONAL and NON COMPLICATED! concerts or CD reviews; and I appreciate a lot recommendations! 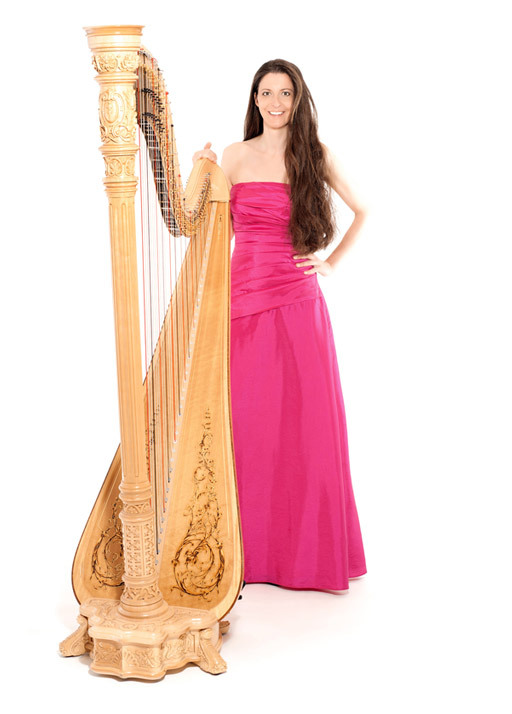 I am also happy to stand-in for other harpists if scheduling permits.